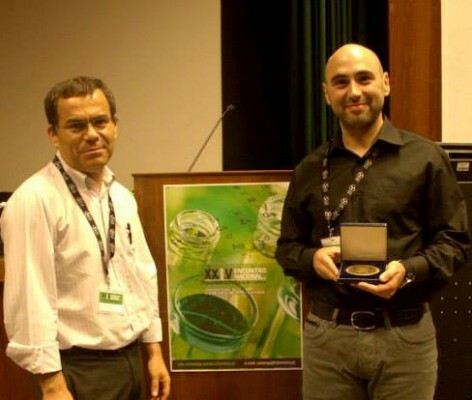 Filipe Almeida Paz, born in Oiã (Portugal) in 1978, holds a first University degree in Chemistry (Analytical) from the University of Aveiro (in 2000). In January 2001, after being awarded a merit scholarship from the Portuguese Foundation for Science and Technology (FCT), he headed to the United Kingdom to study towards his Ph.D. at the University of Cambridge (Peterhouse College) under the supervision of Professor Jacek Klinowski (Physical Chemistry, University Chemical Laboratories). 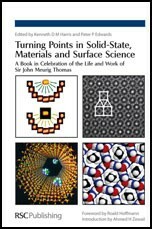 In 2001 he obtained his Certificate of Post-Graduate Studies in Natural Sciences, and in February 2004 he had his Ph.D. viva, both in Natural Sciences working on Metal-Organic Frameworks (MOFs) and zeolites. During this period he taught at the University of Cambridge for a continuous period of 2 years (part IB demonstrations at the Physical Chemistry sector) and was responsible for installing a Physical Chemistry Laboratory. Filipe returned to Portugal in the first half of 2004 to take the position of full-time Auxiliary Researcher in the Associated Laboratory CICECO, and constitute a research group working on novel crystalline MOF structures and in the use X-ray crystallography to solve complex chemical problems. The research interests of Filipe are currently focused on the sustainable design and development of new functional MOFs assembled from rare-earth cations and polyphosphonate organic linkers. He keeps neutering his great interest in the use of the X-ray diffraction to unveil the crystal feature of complex crystalline functional compounds or materials (e.g., bio-active and pharmaceutical molecules, heterogeneous catalysts and inorganic zeo-type functional materials). X-ray diffraction techniques (single-crystal and powder, synchrotron or laboratory) are usually combined in his group with other advanced studies such as solid-state NMR and, sometimes, theoretical calculations to solve in tandem the structure of interesting functional materials. 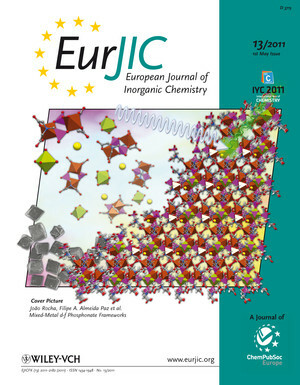 His current research group comprises 3 Ph.D. students and 5 post-doctoral research fellows, all working on various aspects of MOF chemistry spanning from the design and synthesis of novel organic linkers to the preparation of networks using a myriad of synthetic techniques (microwave and convection heating, static and dynamic synthesis, ultra-sound and one-pot reactions). In the past he has successfully supervised 2 Ph.D., 2 Master, 3 undergraduate students and various post-doctoral fellows and research students (from R&D projects). Over the years, his scientific and University activity was widely recognised through a number of attributed prizes, which include the Vicente de Seabra Medal (in 2015 from the Portuguese Chemical Society), recognising scientific quality and independence of a young researcher in Portugal, the Muir Wood Award in Science from Peterhouse (University of Cambridge, July 2004), the Dow Portugal Award as the valedictorian (best student) in the Chemistry course (University of Aveiro, 2000), and a couple of best poster prizes in conferences from the International Union of Crystallography. Besides his research activities, Filipe involves himself at the University of Aveiro in a number of parallel activities which include being a full-time executive member of the Safety Commission of the Department of Chemistry, participating actively in both the Scientific Councils of the Doctoral School of the University of Aveiro and of FCT-approved Doctoral Programme in Sustainable Chemistry, and in the Council of the Department of Chemistry. He presided to the selection Jury for the purchase of three new diffractometers for CICECO and participated in the purchase on the new electron microscopy for the laboratory. 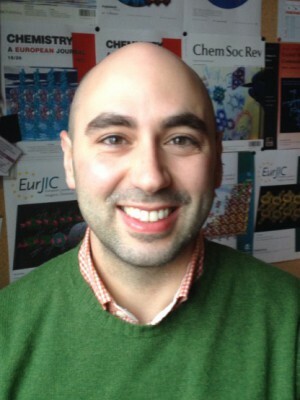 Filipe has nearly 300 papers published (or accepted for publication) and submitted to international journals cited in the Science Citation Index (senior corresponding author in around 100), many of which of high impact factor, five book chapters, dozens of invited oral presentations, over 250 poster communications and was involved in the organisation of 4 international events/conferences. 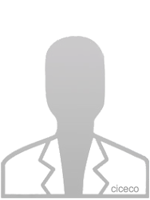 Currently he has more than 4800 citations with an h-index of 35 (source: ISI Web of Science). Over the years Filipe was the Principal Investigator of several R&D projects funded by both FCT and synchrotron sources, and he is also a regular reviewer of large research projects for the National Science Centre in Poland (since 2013). Filipe maintains active scientific editorial duties working as co-Editor of the prestigious international journal Acta Crystallographica - Section C from the International Union of Crystallography. Final evaluation: proposed objectives reached. Panel report: “The scientific goal of the project has been clearly achieved as shown in the final report by the PI of the project. The large research team involved in this project has expertise on the field and a large amount of results could be obtained. The importance of the results are confirmed by the quality of the international journals where they were published. Moreover, a significant contribution has been given for training of young scientists (2PhD and 1MSc thesis)." 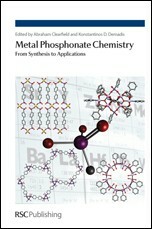 Filipe A. Almeida Paz has published nearly 250 papers in international peer-reviewed journals in the general scientific areas spanning from materials science, to crystallography, chemistry and physics. 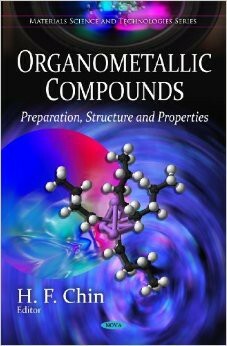 He has been regularly publishing in high-impact factor journals such as: Chemical Communications, Journal of the American Chemical Society, Chemistry of Materials, Journal of Materials Chemistry, Crystal Growth & Design and Inorganic Chemistry. Several of his key reports were highlighted in the journals reaching the cover of the corresponding issues. Marcelo O. Rodrigues, Filipe A. Almeida Paz, Ricardo O. Freire, Gilberto F. de Sá, André Galembeck, Maria C. B. S. M. Montenegro, Alberto N. Araújo, Severino Alves Jr.
Ricardo Faria Mendes, Ph.D. student (Doctoral Programme) from January 2012 onwards. Ana Daniela Gonçalves Firmino, Ph.D. student (Doctoral Programme) from February 2012 onwards. FCT Grant No. SFRH/BD/84495/2012. Co-supervision with Dr João Tomé from QOPNA (University of Aveiro). Carla Patrícia Fernandes Pereira, Ph.D. student (Doctoral Programme) from February 2012 onwards. FCT Grant No. SFRH/BD/86303/2012. Co-supervision with Dr João Tomé from QOPNA (University of Aveiro). Sérgio Manuel Felipe Vilela, Ph.D. student (Doctoral Programme) from January 2010 onwards. FCT Grant No. SFRH/BD/66371/2009. Co-supervision with Dr João Tomé from QOPNA (University of Aveiro). Ricardo Faria Mendes, Research student (BI scholarship) from October to December 2012. Associated Laboratory research grant from CICECO. 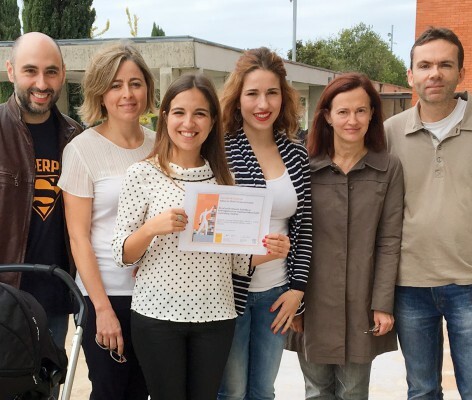 Patrícia Rodrigues da Silva, Research student (BI scholarship) from January 2013 to Aygust 2013. FCT Grant from the I&D project PTDC/QUI-QUI/098098/2008. Ana Daniela Gonçalves Firmino, Research student (BI scholarship) from February 2012 to January 2013. FCT Grant from the I&D project PTDC/QUI-QUI/098098/2008. Co-supervision with Dr João Tomé. Ricardo Faria Mendes, Research student (BI scholarship) from September 2011 to September 2012. FCT Grant from the I&D project PTDC/QUI-QUI/098098/2008. Co-supervision with Professor Tito Trindade. Integration into Research Grant financed by FCT. Research work credited as the course Project. 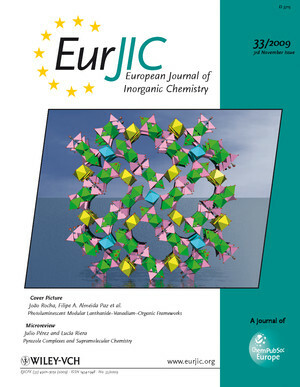 A work of researchers from the Centre for Research in Ceramics and Composite Materials (CICECO) deserved the highlight in the cover of Tetrahedron. 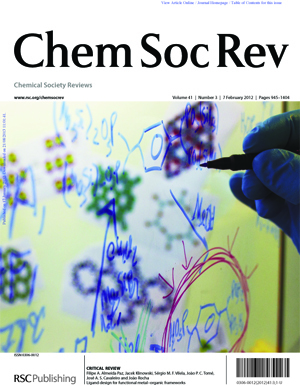 2018, COORDINATION CHEMISTRY REVIEWS, 355, 133-149. 2018, CHEMCATCHEM, 10, 16, 3481-3489. 2018, CHEMCATCHEM, 10, 13, 2782-2791. 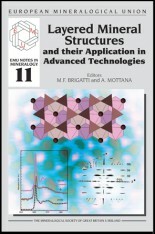 2017, MATERIALS CHEMISTRY FRONTIERS, 1, 6, 1194-1199. 2017, DALTON TRANSACTIONS, 46, 5, 1372-1376. 2017, RSC ADVANCES, 7, 10, 6093-6101. 2012, London: Royal Society of Chemistry. 2011, 465-481. Hauppauge, New York: Nova Science Publishers, Inc..
2010, 465-481. New York: Nova Science Publishers. 2008, 221-238. Royal Society of Chemistry.